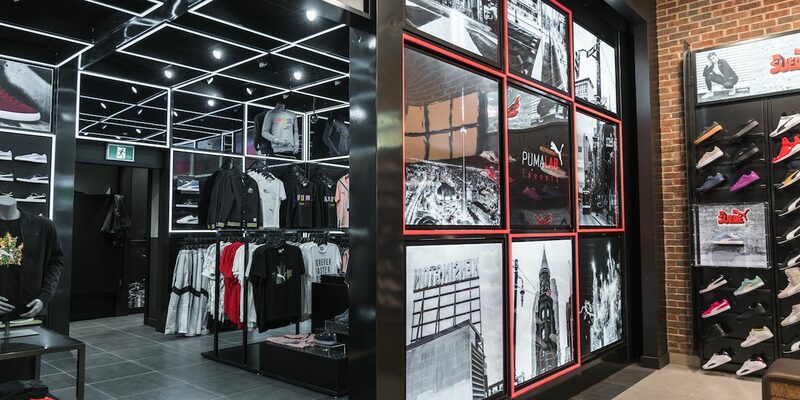 The two black Puma-branded flags adorning either side of a downtown Toronto Foot Locker location were a good indication that something a little different, something a little edgy, was happening inside. 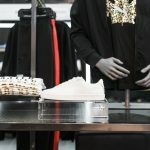 The casual footwear and clothing brand was cutting the ribbon on its shop-in-shop design called Puma Lab powered by Foot Locker during a media event Tuesday night. 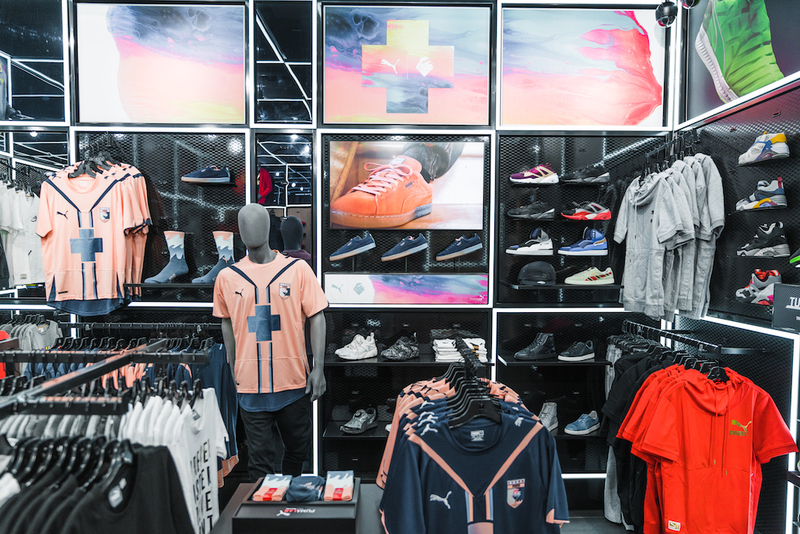 Launched in 2014 in the U.S., the Puma Lab powered by Foot Locker concept showcases the brand’s latest products and collaborations within a designated area of the store. 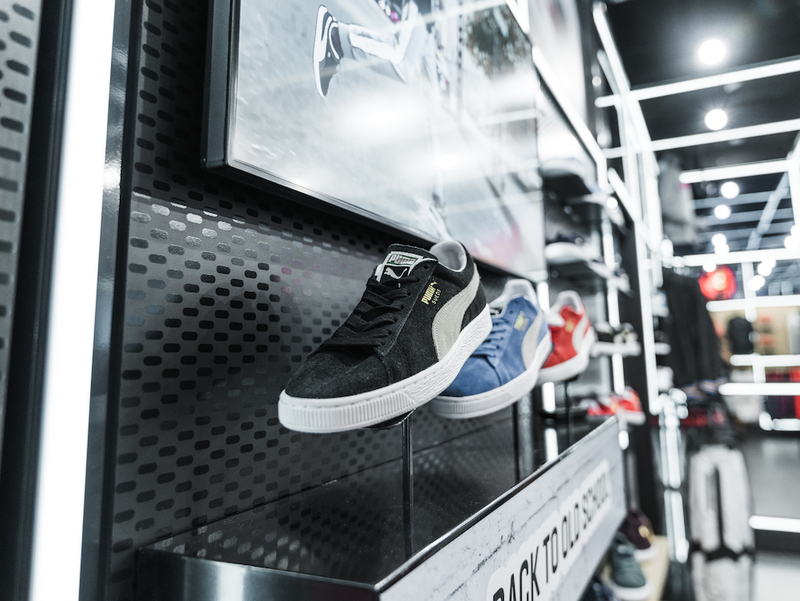 Toronto’s Queen St. location marks the first Puma Lab powered by Foot Locker to open its doors in the Canadian market. 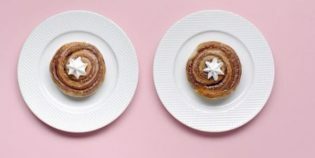 A second location is slated to open at the Bramalea City Centre mall in Brampton, Ont. 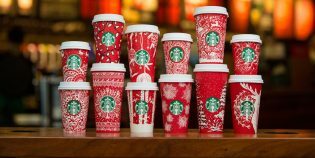 next week. 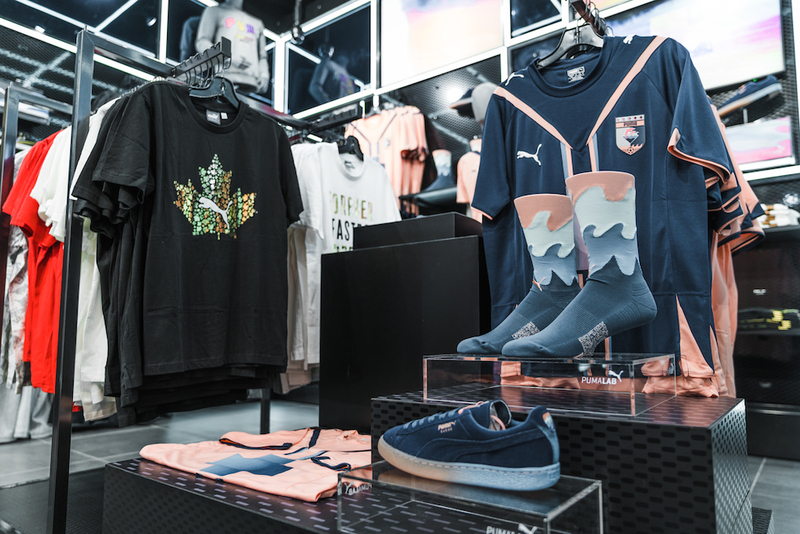 With the success the brand was seeing in the U.S. in markets such as Atlanta and Philadelphia, Mark Maguire, senior vice-president, sales at Puma Canada said the timing was perfect to introduce the concept to Toronto. 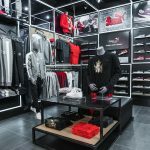 The Toronto location, at 337 Queen Street just east of Spadina, was of particular interest given the “fast progressive discerning consumer” that shops the area, said Frank Bracken, general manager at Foot Locker Canada. 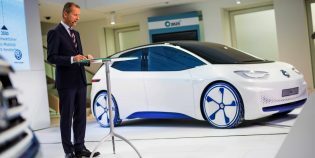 “If we can win the customer here it will create a halo effect for the rest of the GTA,” he said. 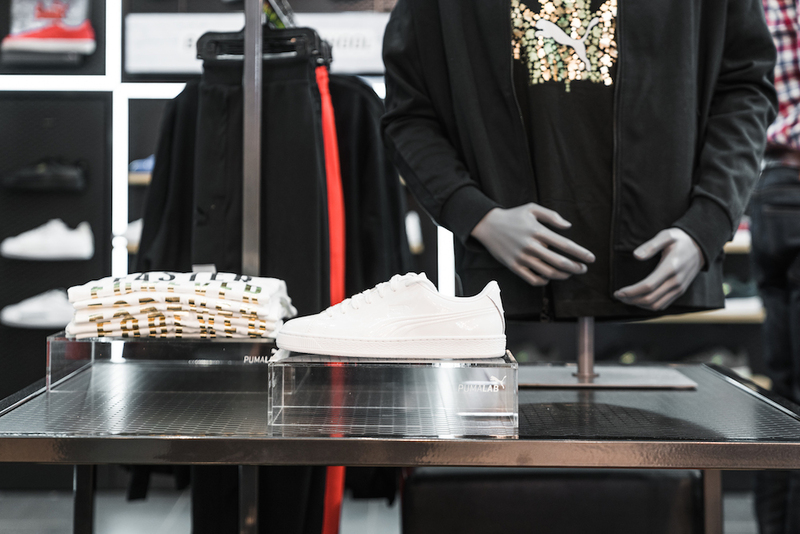 Each Puma Lab powered by Foot Locker is broken into three zones: “icon” for its classics, “innovation” and “vault” for the brand’s limited and exclusive product lines. 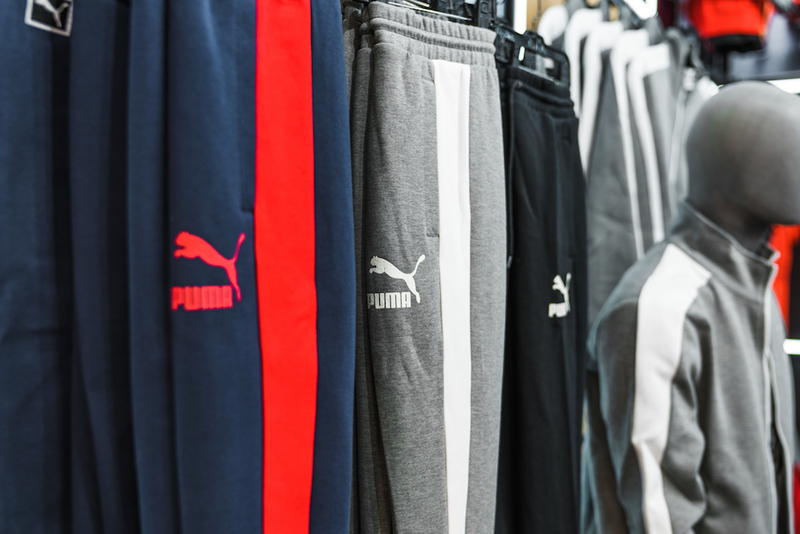 Like its U.S. counterparts, the Lab sells products that have been tailored for the markets in which they run. For instance, T-shirts with the slogan “Forever Faster Forever Toronto” are stocked towards the front of the Lab. Also, digital screens on the front facing wall features regional photography. 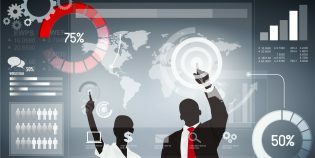 Meanwhile, digital screens within the Lab itself are refreshed every 30-45 days depending on the zone. 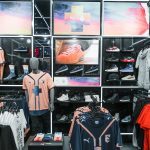 Though there are a lot of similarities between the Toronto location and what consumers can find in the U.S., Puma will use the new Lab as a testing ground and make tweaks as it goes, said Maguire. 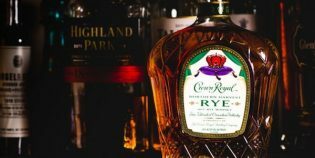 “At the end of the day we’ll get some findings out of this and tweak it and Canadianize it, for lack of a better term, but really the model was developed out of the U.S. market so we’re starting with that and we’ll evolve it,” said Macguire. 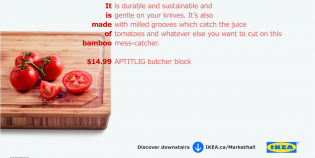 “We’ll take some of the inspiration from Toronto and the Canadian marketplace and come up with some really cool ideas that are hyper-local and feel customized,” added Bracken. 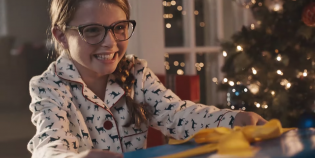 Consumer research conducted only months ahead of Wednesday’s launch uncovered a certain level of frustration among the brand’s Canadian social followers, who would see product that was only available south of the border. 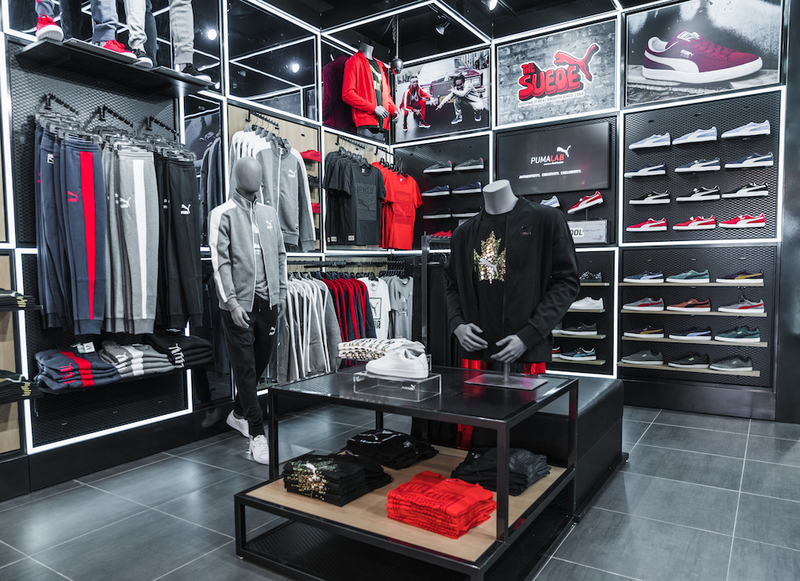 The Puma Lab powered by Foot Locker will help alleviate that dissension, said Bracken. 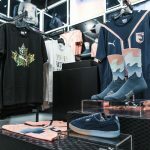 The Puma Lab powered by Foot Locker is currently only dedicated to male consumers, though the brand is in conversation about “bringing the experience to the female consumer” and also kids, said Macguire. 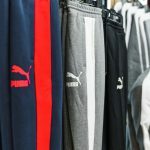 Puma Canada is promoting the Lab with online ads and via social.